Movie Night at home with the family… A DVD to keep the kids busy and comfortable inside from the heat… These are just a few of the great reasons to check out Redbox’s 50 cent Family Friendly DVD rentals every Wednesday through July 27th when you reserve your DVD online and pick up at the kiosk. In addition, they are also offering 50 cents off Blu-ray Disc® or video games when you reserve them online. 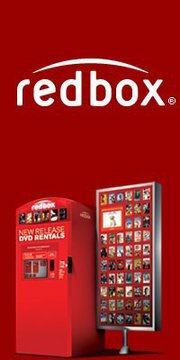 Visit www.redbox.com/50centoffwednesday for the full list of qualifying movies. Pop some popcorn, relax and enjoy!